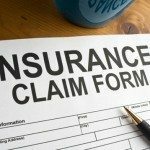 Insurance claims for roof replacement are our specialty! We work as your advocate to ensure your claim is paid correctly! Insurance claims roof replacement can be complicated. If your property has sustained storm damage that is covered by insurance, Midsouth Construction appreciates the opportunity to earn your business and show you what sets MidSouth Construction apart from the competition. MidSouth Construction is a licensed commercial General Contractor with licensed insurance adjusters on staff. If your property has been impacted by storm damage, your insurance carrier will assign one of their insurance adjusters to inspect your property for damage from hail, wind, or other storm related damages to your property. This adjuster is paid by your insurance carrier and represents them during the adjustment of your claim. The insurance adjuster will usually inform you that they will assist you with your claim and may even make you feel at ease knowing your insurance company has responded promptly. However, in a catastrophic storm, insurance adjusters are often given an extremely heavy work load and are expected to adjust hundreds of claims in a short period of time. It is our experience that a commercial insurance claim can be very complex with various elements that need to be addressed. Those small but often critical elements are often overlooked or underpaid by the insurance adjusters during this extremely busy and stressful time. In addition, in order to keep their insureds happy by responding to storm damage claims in a timely manner, many insurance companies hire new adjusters, or send out less experienced adjusters to estimate commercial property claims from a catastrophic storm. Heavy workloads, a stressful envirornment and less experience creates the perfect storm for errors and omissions to be made in commercial insurance claims. It is very difficult for a property owner to understand the language of insurance and the nuances of their specific policy. Insurance claims roof replacement can be confusing to anyone! 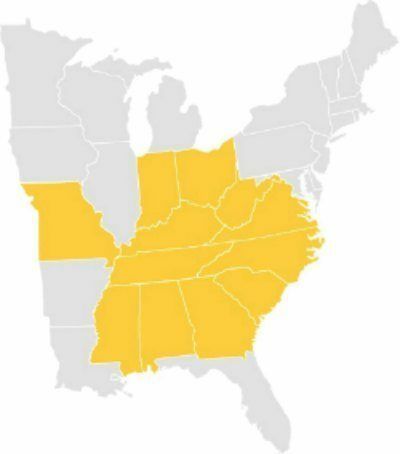 MidSouth Construction has a staff of licensed adjusters available to represent you and review your claim or even meet with your insurance company’s adjuster to ensure your interests are protected. It always helps to have an additional set of eyes looking over your property for damage! Most adjusters welcome having a MidSouth Construction adjuster on site to work with them and make sure all damages are noted, documented correctly and reported on the initial claim. We have the skills and expertise needed to make sure your claim is reported correctly and the small but critical items are not overlooked. We are familiar with the terminology often used in your policy and understand the terms and conditions of insurance policies and insurance laws. We will document your claim and work with your insurance company’s adjuster to make sure your property is fully restored with quality materials and exceptional workmanship. At MidSouth Construction we are here to help you work with your insurance company and create a positive end result for everyone! The first step is to schedule a no obligation roof inspection with our team of experts! We look forward to hearing from you soon!